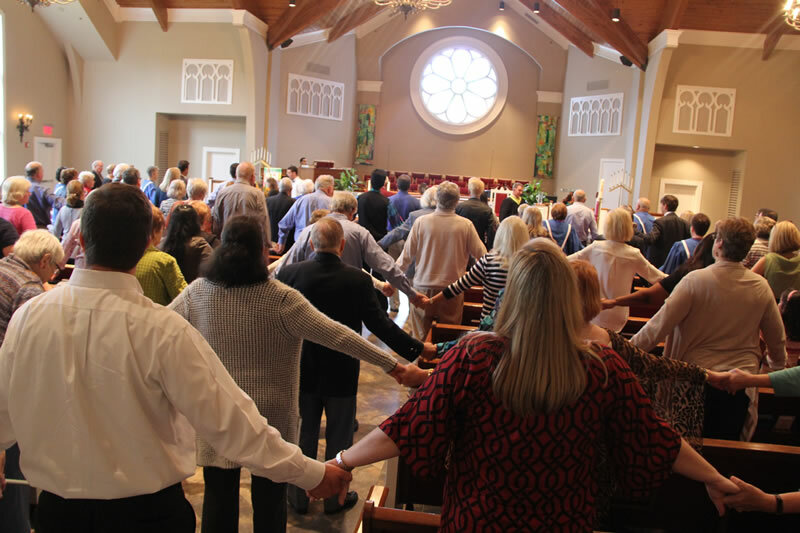 If you’re interested in becoming a member of Alpharetta Presbyterian Church, we encourage you to contact one of our pastors. APC offers several New Member Classes to welcome you—see the schedule below. Conducted in a relaxed, casual setting, the class provides an opportunity to gain a better understanding of membership at APC. Topics covered include a brief history of APC, basic Presbyterian beliefs, and the structure of Presbyterian church government. Another key aspect of the class is the chance to learn about the variety of programs and opportunities to get involved and connect with others at APC. For more information about joining APC, or to sign up for a New Member Class, please contact the church office, 770-751-0033.